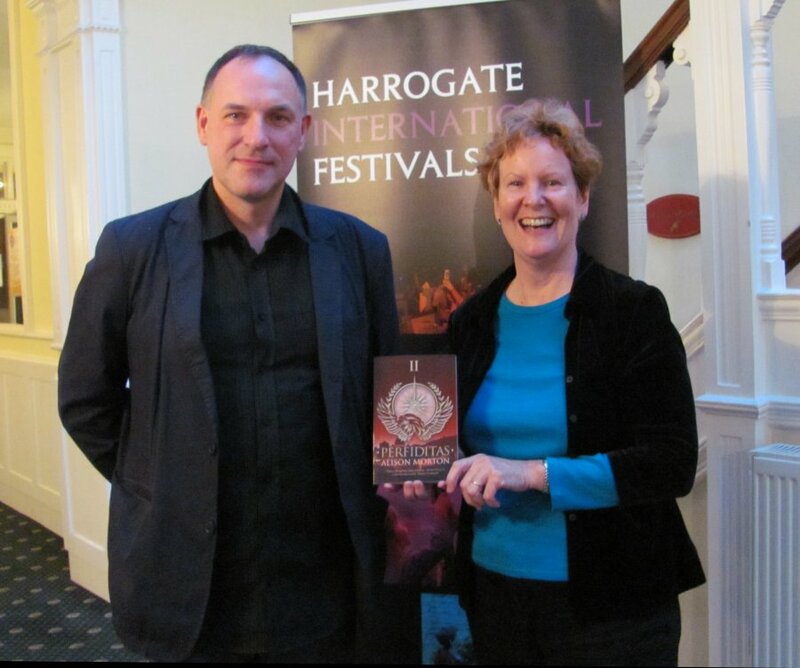 At the Harrogate History Festival, I was thrilled to be photographed with Simon Scarrow, author of the famous Eagle (Macro and Cato) series of Roman historical fiction. 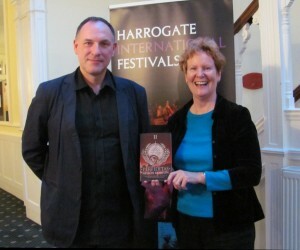 Simon Scarrow, PERFIDITAS and me! 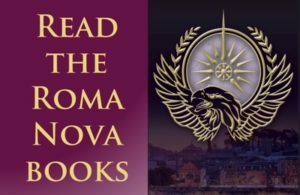 But that’s not the end of the story Along with Sue Cook and Jean Fullerton, Simon endorsed PERFIDITAS, the second Roma Nova thriller. 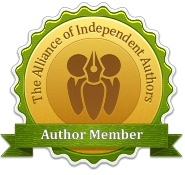 “Alison Morton has built a fascinating, exotic world! Carina’s a bright, sassy detective with a winning dry sense of humour. I warmed to her quickly and wanted to find out how she dealt with the problems thrown in her path. The plot is pretty snappy too and gets off to a quick start which made it easy to keep turning the pages. 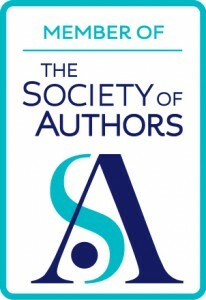 Established and well-respected authors giving new authors their support is gracious, generous and collegiate. Thank you, Simon.